And each of them follow the similar / same data structure of the products/items/tickets and their prices. We have implemented / followed the Shopify variants and options system. Each product has Options and Variant. Options are array of options, and each options has name and array of values. So, lets imagine we are selling sun glasses. The sunglasses can have the following options: color, UVprotection, lensWidth. if this is general schema for all your product you can put it in "src/config/firestoreschema.js" - but it is not required since you can change the default options there. 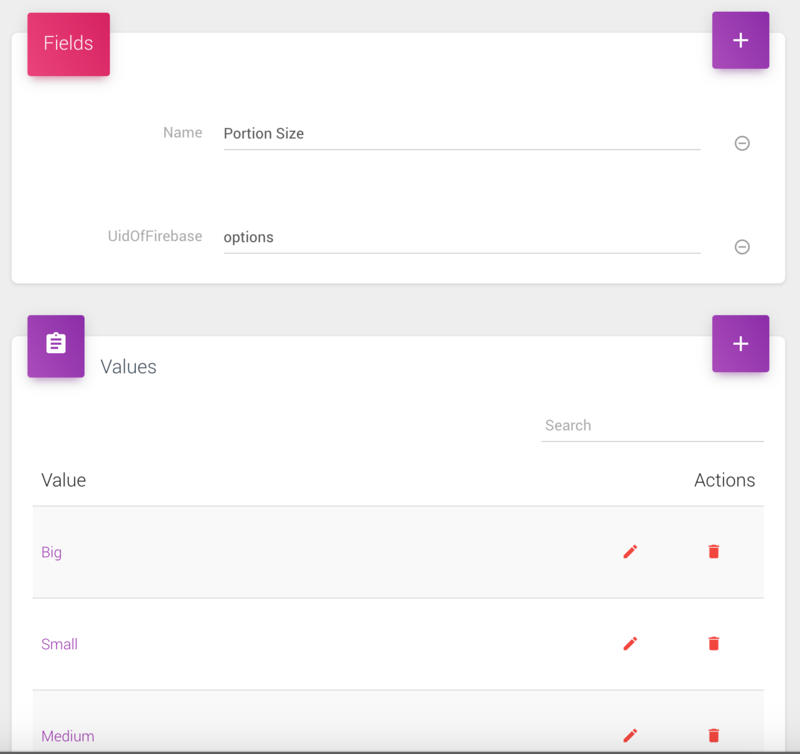 So when new product is inserted through the admin panel, you will have the options there. And you can modify them to suit your needs. When you click on options, and some of the options, you get the details of single option, and you can modify existing or add new values. "title":"Red, With UV Protection, 66mm"
But thanks to the Firebase Admin Panel, each product will came with 1 variant inside by default. You job will be to add more and modify existing. 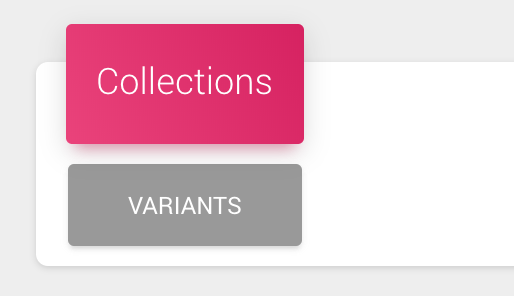 And you can add / modify / delete variants. We have taken what we think is good and extendable model. You can have as much as you want options and variants so the solution can work for every situation.